Work with a local church to provide them with an evangelistic Holiday Club (VBS/Sports Camp) in the mornings and do student (youth) outreach in the evenings. This is a great opportunity to involve high school students in outreach, teaching, and evangelism. Let God stretch them spiritually as they take leadership in reaching children and their peers in the great city of London. 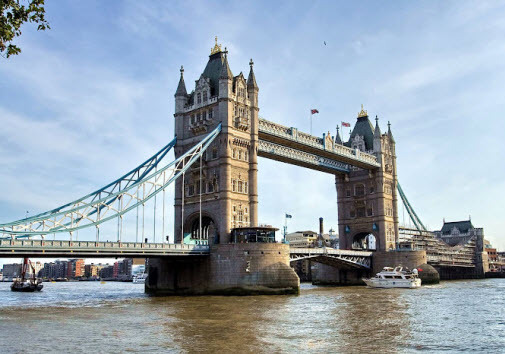 In addition to ministry there will be ample time to see some of the great sights of London including: Westminster Abbey, St. Paul's Catherdral, a Thames River boat tour, the Royal Observatory where Greenwich mean time is established, Buckingham Palace, the Tower Bridge and more. Group travel will be booked for those travelling from Houston. *If you choose to book your airfare through us your deposit of $250 is non-refundable. July 19 - Travel to London from IAH - arrive next day. Final balance due June 30, 2019.